Everyone knows that Hollywood is all about the reboot and that making successful movies over and over again is a sure-fire way to make a lot of money. 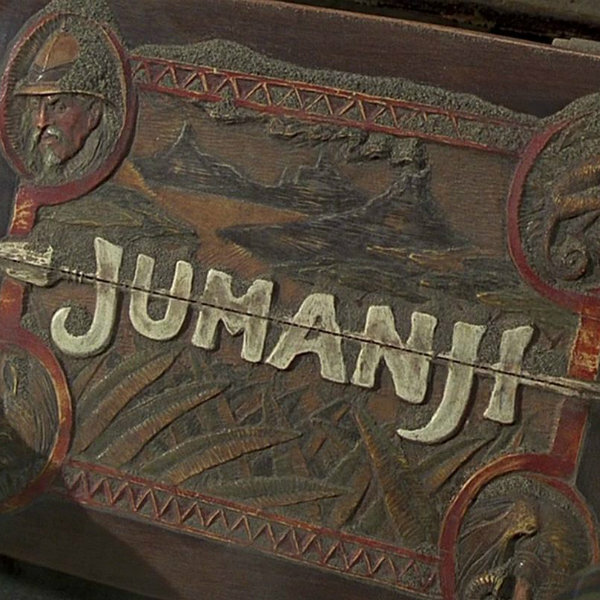 However, a lot of people are completely furious about the idea of a Jumanji remake. It was announced that the movie would be hitting the big screen at Christmas 2016 and will be released by Sony Pictures. The date is subject to change, though, mainly because the movie hasn’t even started pre-production yet. The original movie was released 20 years before, and starred Bonnie Hunt, Kirsten Dunst, and the late Robin Williams. Fans are becoming furious at the thought of who might be taking the place of Williams’ character. 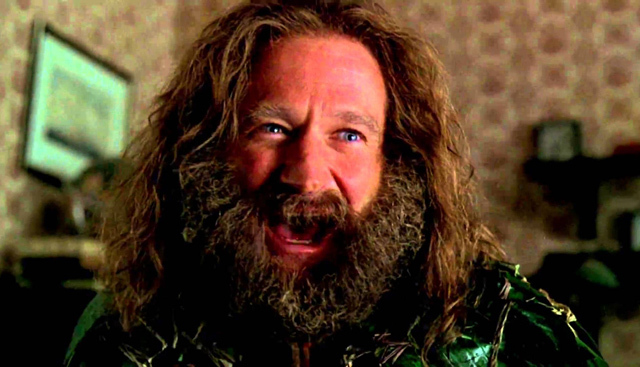 However, the biggest problem with this reboot is not just that the movie is a cult classic in its own right, but it’s just in bad taste to remake any of Robin Williams’ roles. Williams died, on August 11, 2014, and he left a legacy of making people laugh and giving people happiness. However, his death did shine a light on “silent sufferers” and shows how even the happiest-seeming people can actually be suffering from mental illness. This decision by Sony to recreate one of Williams’ iconic roles isn’t just in bad taste, but it is clearly a cheap effort to make money. After the Sony hack in 2014, the company was basically going out of business, and has proven to try to release any movie in order to make money. Along with the new reboot of Jumanji, Sony announced 16 other films that they are releasing, all of which are either franchise reboots or sequels. Listed among these movies is the Will Smith and Martin Lawrence franchise hit Bad Boys, which will have a third and fourth installment. The company has also decided to release many of these films during the months of November and December in order to be in the running to receive awards, such as the Golden Globes or Academy Awards. No matter which way you slice it, releasing this movie is simply in bad taste, and it’s also not really a great way to make money. Fans of the original movie are planning on boycotting the film, as the best part of the original movie was the improv and writing from Robin Williams himself. Many individuals and fans on Twitter have vigorously voiced their disapproval and are furious with the decision to remake this cult classic. We can’t help the situation, but definitely understand where these people and fans are coming from. Hollywood needs to respect those actors who have passed away, and recognize and that some roles can simply not be recreated.